I reviewed the Lancome Dream Tone for SheSpeaks and received the product in exchange for my review. I'm from Texas and I love make up and beauty products. I wear makeup everyday, unless I know for sure I'm not leaving the house. Often times when I'm feeling down I just buy thicker makeup and it works wonders for my mood!! (I'm kind of kidding.) So, I jump at the chance to review this product. It comes in a nice bottle and I really liked the way the cap opened, you twist it and it opens. What can I say I lose a lot of lids, so I was happy there was not a separate lid. Personally, I did not see a difference. Maybe I need to use it longer or more often. Maybe I just have a more even skin tone then some, so it did not make much difference. Who knows. I checked in to see other reviews to see what others thought and it seems that those with more prominent dark spots absolutely loved the product and highly recommend it. Also, it has a very strong scent that did not appeal to me. I have allergies and prefer scentless products. If you are the same then I suggest going to the department store and smelling it before purchasing. Here is my #bareselfie I agreed to do, even though afterward I could not figure out why I would ever agree to this. I am a makeup person through and through. That's why I took it as far away as I could at a weird angle! Starting at $41 a night! I've stayed here and it was great. Admission Pass to New York's "Statue of Liberty" and 5 other attractions a savings of 42% at CityPASS! Expedia - Book your Flight + Hotel together & Save up to $500! 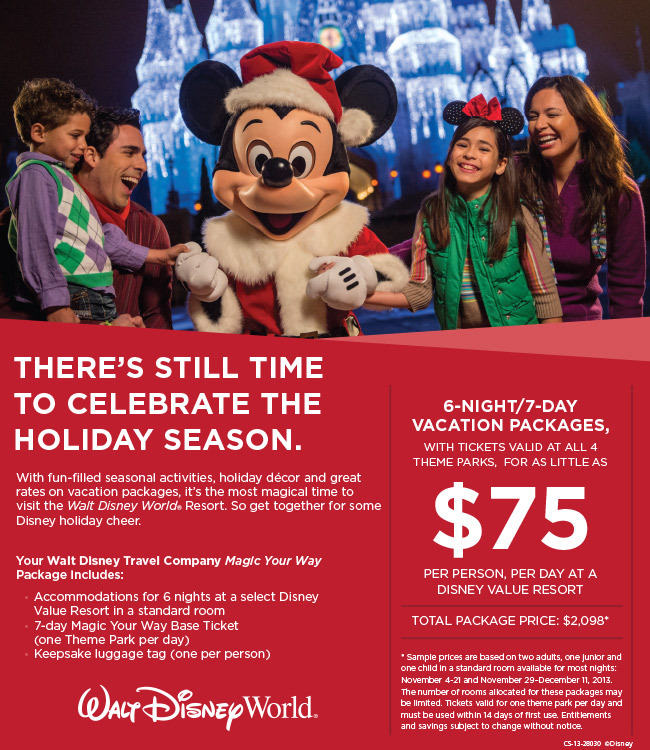 Disney World - Save up to $65/ticket to Disney World, plus FREE shipping! Limited inventory, while supplies last. Children's Place - Black Friday Sale! 30-50% Savings Off Everything + Free Shipping! DreamSpa 8-Inch Rainfall Shower with Extension Arm. Free Returns. Seven7 Jeans. Multiple Styles Available. Free Returns. Matchbox﻿ Dino Breakout and 5-Car Assortment Bundle. Free Returns. With the InnoTab 3S, the learning fun never has to stop! Kids and parents can exchange and share their text messages, photos and more over a kid-safe Wi-Fi connection using VTech Kid Connect1. Browse kid-safe and parent approved websites to find even more learning fun right from the InnoTab 3S. Famous Footwear Coupon - 20% Off Coupon - popular offer!